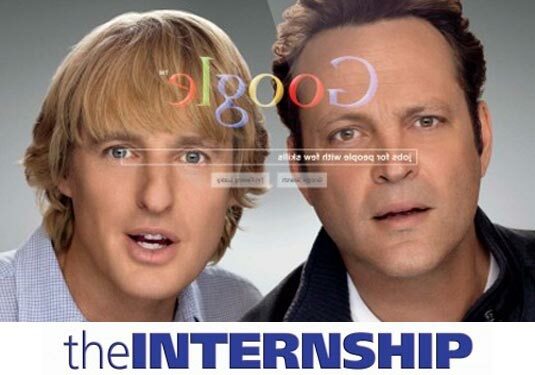 If you are looking for a work at Google then you have a lot of competition. Google say they attract so many people and so much talent that they do not even need to follow standard interviewing processes. In fact, they often look for the person that is a little different as oppose to the person that is the “best” at something. A lot of tips are from interviews with Lazlo Bock. He is the senior vice president of people operations for Google and claims to look over at least 100 CVs per week. A one-page CV will not cut it. It should look more like a brochure and should be more than two pages. Figure out what your job will entail and you can manipulate your CV to look like the best for the job. Consider applying before college and then taking a degree part time when you’re employed. Some at Google consider this the best career move. It is true that Google hires people without experience, otherwise they could not hire people straight out of college, but relevant experience is a factor and you should mention it all in your CV. You can have every skill ever needed and the best qualifications profile of all time, but if you do not interview well then you will fail. There are people that start from a young age and are able to teach coding by the time they get to college. If this is you, then you are probably going to get the job. 14. Will you help a team even if you are not a leader? Most of the jobs require this, so learn how to be great at it, or apply for jobs that do not need it. The work is not in just one place, so if you really want to work for Google, then be willing to follow the work. Teamwork is a big thing with the company, so make sure you mention it more than once. They want people that can lead and be led and they want the transition to be instant. They do not want people grabbing power and then refusing to be led. You can do this numerous ways, such as having your own website where they can see your achievements, or having a very full and detailed CV. They can give you insider secrets, ways to ace your interview, and may even give you a good personal reference. This is not an iron rule because they do hire people with lower qualifications and grades, but higher grades never hurt anybody. The small things still matter, such as punctuality and attendance, and a glowing reference can show this.